NOTE TO THE AUTHORS !! INRIA will deposit the papers of the proceedings in its HAL-INRIA open archives. We need your authorization to deposit your paper (PDF file). Please, fill in the form and send it to us : download in english or in french. The previous version of the english authorization form is still available here. You can follow the guidelines to fill in it : download guidelines.pdf (in english). 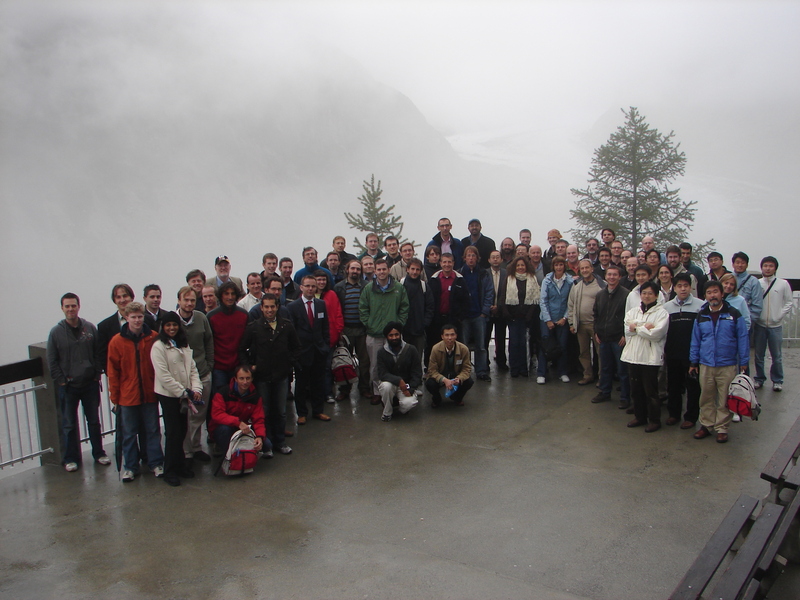 The 6th International Conference on Field and Service Robotics (FSR'07) has been held in Chamonix Mont-Blanc, France on July 9-12 2007. The conference has provided a forum for researchers, professionals and robot manufacturers to exchange up-to-date technical knowledge and experience. The goal of FSR is to report and encourage the development of field and service robotics. These are non-factory robots, typically mobile, that must operate in complex, and dynamic environments. Typical field robotic applications include mining, agriculture, building and construction, forestry, cargo handling and so on. Field robots may operate on the ground (of Earth or planets), under the ground, underwater, in the air or in space. Service robots are those that work closely with humans, importantly the elderly and sick, to help them with their lives. The first meeting was held in Canberra, Australia, in 1997. Since then the meeting has been held every 2 years in the pattern Asia, America, Europe.